We aim to dispatch your order next working day. - Belgium, Germany, Netherlands, Luxembourg, Ireland, France: we are using DHL Economy Select (road service) and it takes 2-3 working days for delivery. - Italy, Spain, Portugal: we are using DHL Economy Select (road service) and it takes 3-4 working days to deliver your orders. - USA: we are using DHL Express Worldwide and it takes 1-2 days. Europe: £9.99 (£ 5.99 for each additional pair) Charges for some countries in the European Union will fall into 'Rest of the World'. These are determined by Royal Mail's charges. 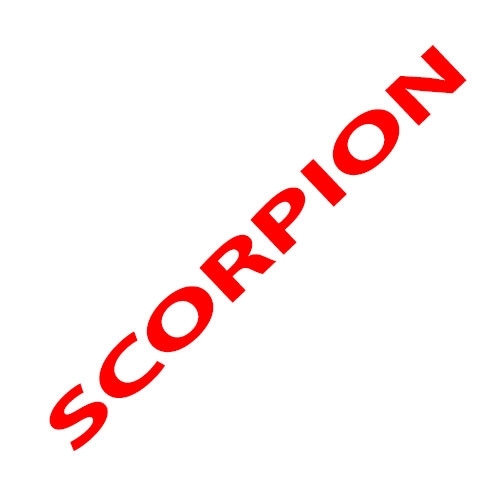 Any import duty, taxes and fees incurred to ship abroad are the responsibility of the customer and these costs cannot be reclaimed from Scorpion Shoes. UK: Your items will be sent using the Royal Mail parcel service. Larger orders will be shipped using DHL whereby a signature will be required. If you opt to use our paid for next day Royal Mail service then this also needs to be signed for on delivery. We use DHL for Germany, France, Netherlands and Belgium. All remaining countries will be delivered to using the Royal Mail International Signed For service. Should a larger order be placed we will contact you directly to advise on shipping method.